Stack your deck with Tindall expertise. 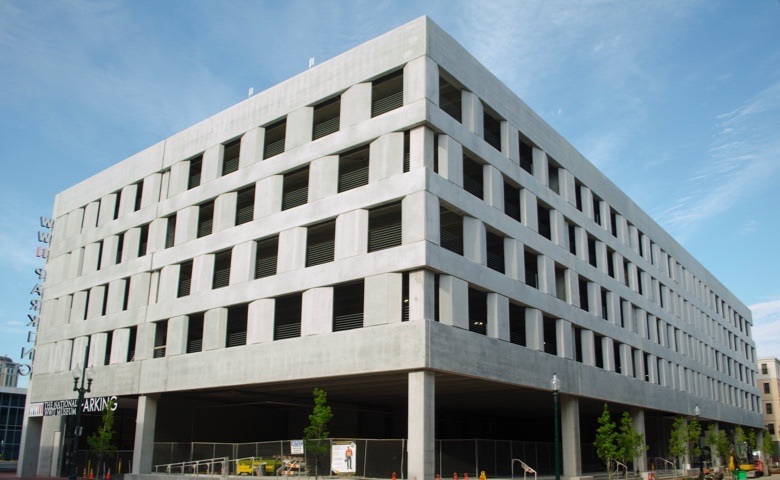 With over one thousand parking deck projects behind us, Tindall has a proven track record of creative, cost-effective precast concrete solutions. The next one could be yours. Tindall’s creativity shines through structural designs, architectural enhancements, and rooftop extras. 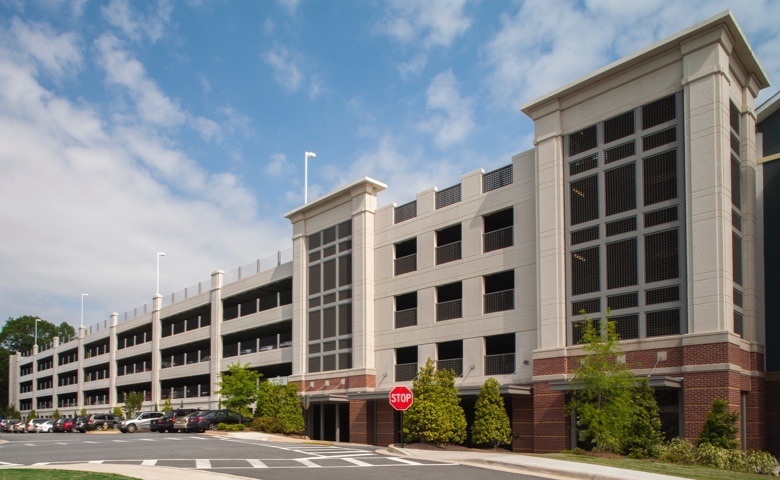 Whether it’s a high-rise condominium, a mixed-use development a medical campus, or a government facility, Tindall has the expertise to meet special requirements and solve unique parking deck challenges. No project is too big, too small, too specialized, or too difficult for our precast concrete solutions. We’re experts at bridging the gap — securely connecting parking decks to dissimilar structures through innovative designs for bridges, walkways, jump ramps, speed ramps, steps, and custom solutions. High-performance precast, prestressed concrete framing systems can even accommodate heavy loadings, high headroom, and long, free spans with ease. When it comes to urban settings, where every square inch is valuable, combining parking decks with retail and office spaces goes a long way toward maximizing every investment dollar. Tindall also supplies innovative ideas for live/work/play communities. When the Tindall team is brought in early in the design phase, we can create rooftop amenities like swimming pools, tennis courts, heliports, gardens, and other treasured green spaces. Standard and customized products to meet the requirements of every type of adjoining structure. Located in the heart of downtown New Orleans, The Park at South Market is a mixed-use development offering luxury apartments, shops, and a four-story parking deck. To meet the growing needs of the airport, Tindall created a 343,884-square-foot, five-story parking garage that provides covered access to the terminal. The structure features stunning architectural elements which help it to blend perfectly with the natural beauty of its surroundings. 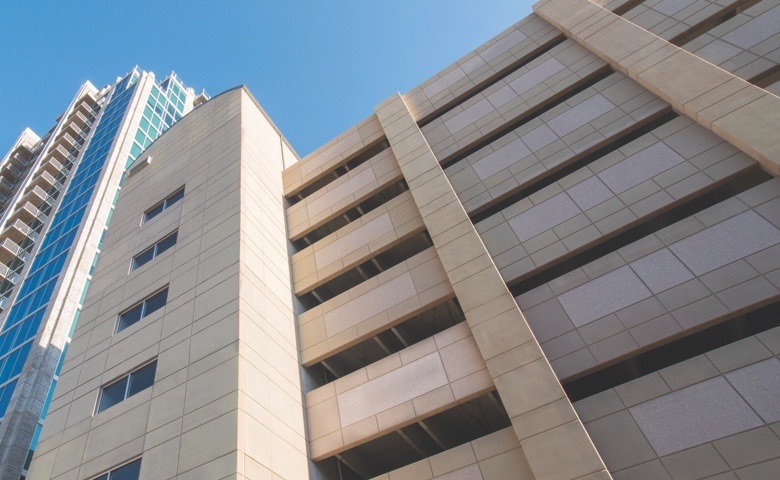 For this 1,200-space, 425,000-square-foot parking deck, Tindall utilized architectural concrete to mimic the limestone elements of adjacent buildings. This nine-story, 454,000-square-foot parking deck featured two belowground decks and nearly 1,500 spaces. Tindall had several unique challenges to solve with this project, all conquered through creative precast solutions. 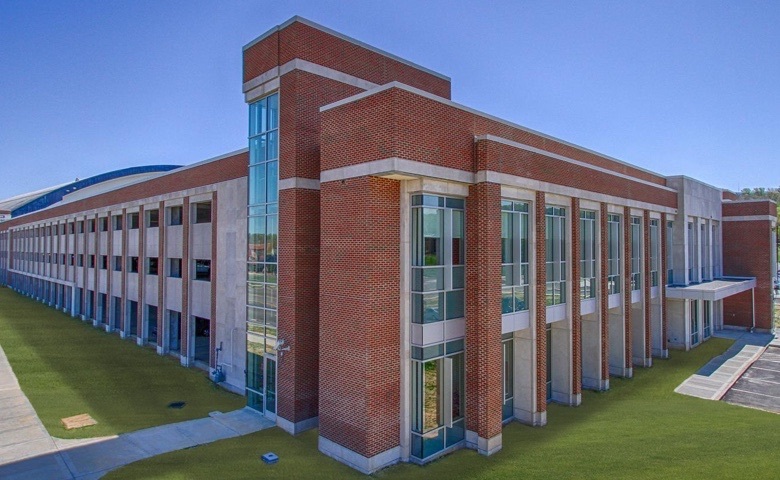 The 237,000-square-foot Byrd Street Parking Deck features five levels and 893 parking spots. It required 678 precast pieces to erect, but was completed in just 12 short weeks. This deck is an excellent example of a state-of-the-art structure with abundant architectural enhancements. Tindall was able to meet an extremely aggressive schedule and come in under budget. The National World War II Museum is a New Orleans must-see attraction. A 135,296-square-foot parking deck with 464 spaces was required to accommodate the large volume of yearly visitors. Just one of many projects completed for this trusted partner, this garage benefited from the advantages of a precast, prestressed construction — a stunning exterior, fire resistance, and long-span capabilities. For more information on these parking deck projects, download the PDF below. Ready to elevate your next parking deck project? Talk to Tindall. The sooner you bring on the Tindall team, the sooner our design specialists can assist with cost and performance solutions to get the most from every space and every dollar.